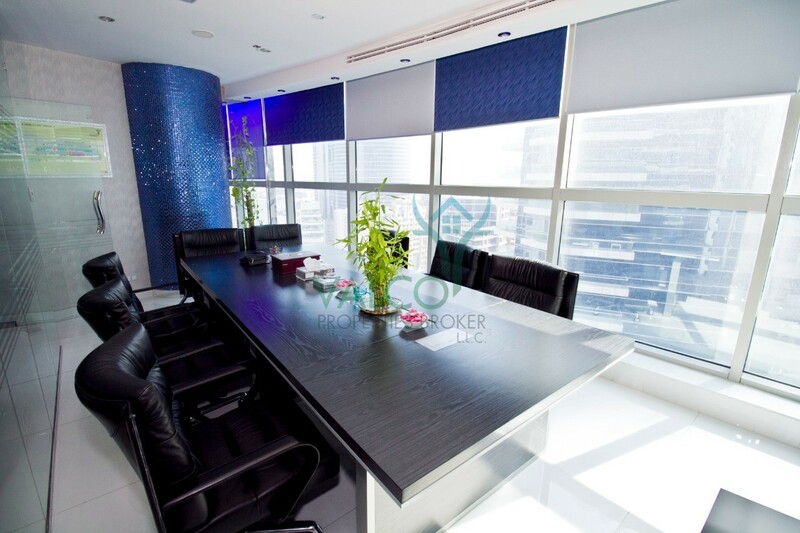 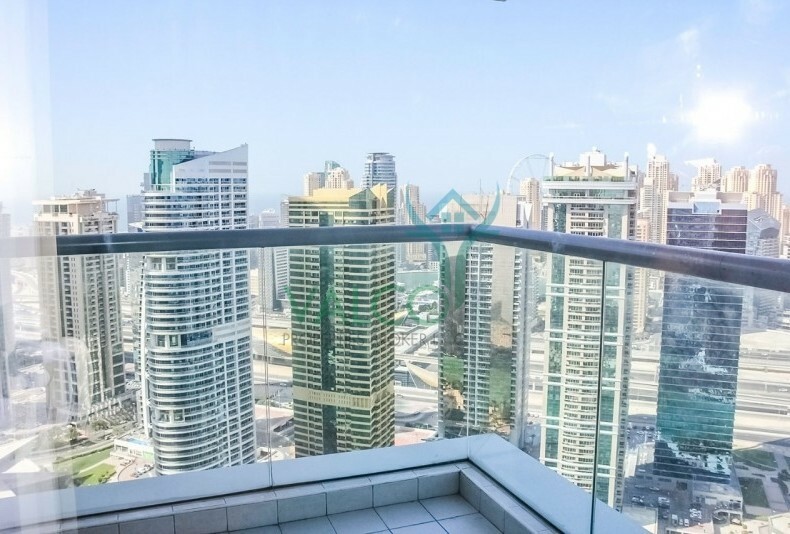 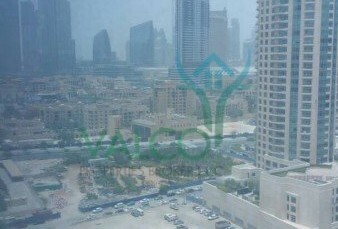 The Concorde Tower is located in one of the most stunning surroundings of Jumeirah Lake Towers. 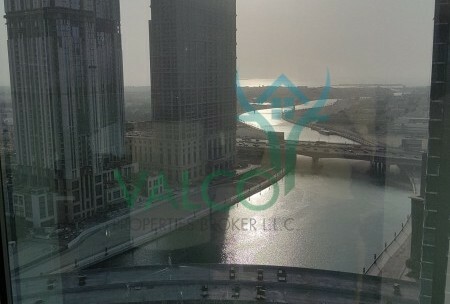 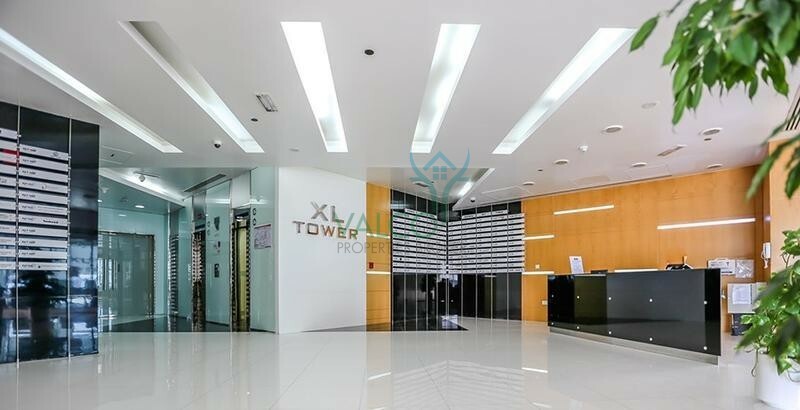 This unique 44 story tower contains of fabulous residential and commercial units with world class facilities. 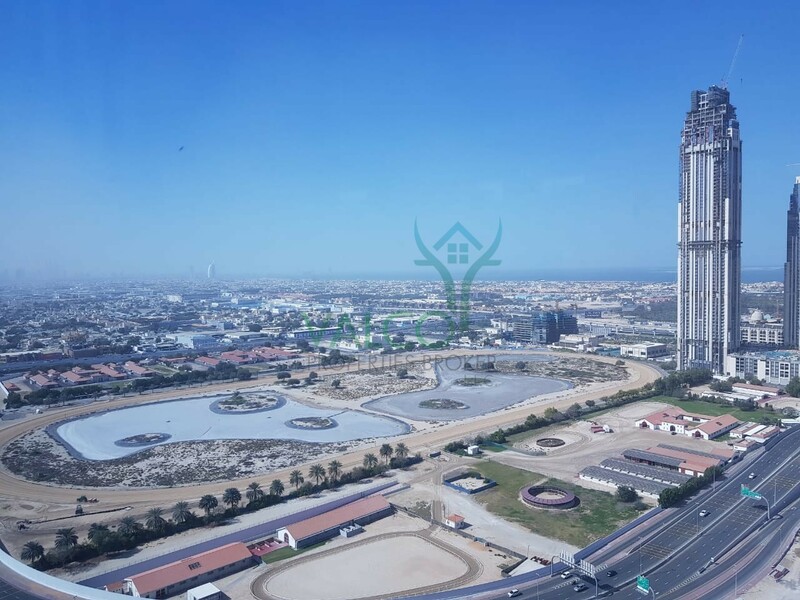 it offer best concept of walk to work, Concorde Tower allowing you to make the most of the stunning views sea, JLT and Jumeirah Islands. 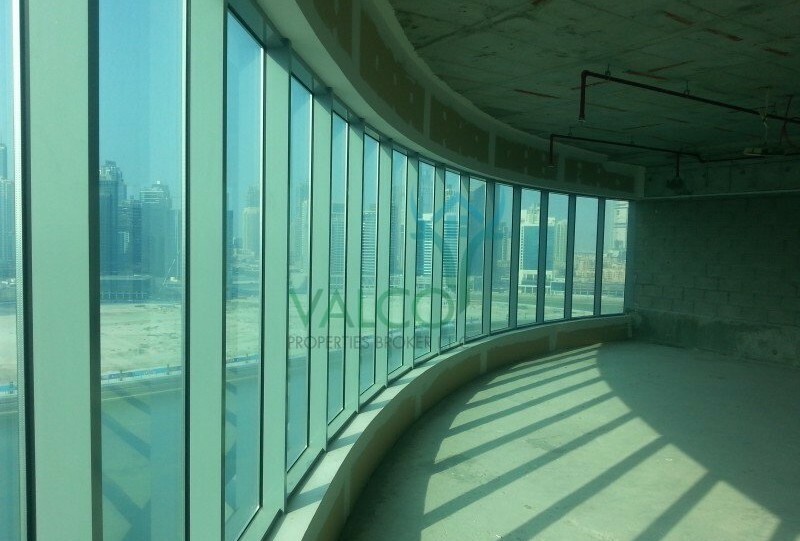 Direct sunlight,some of the facilities that make The Concorde Tower an outstanding place to live and work. 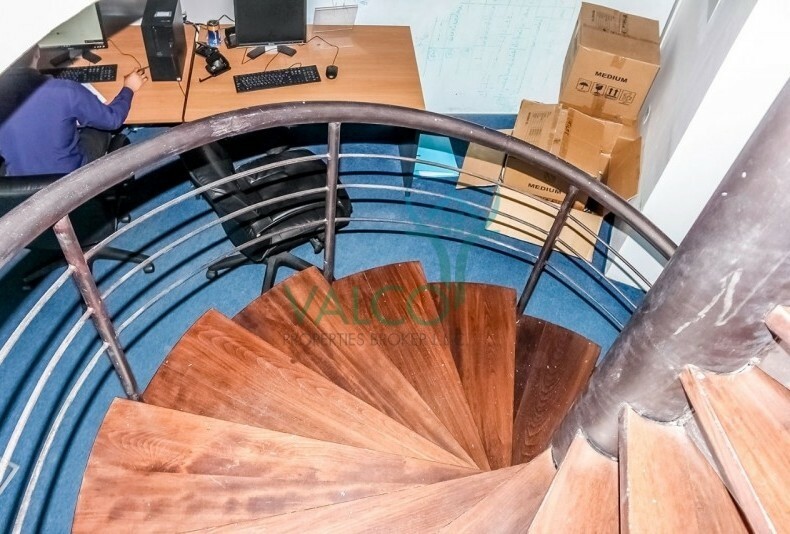 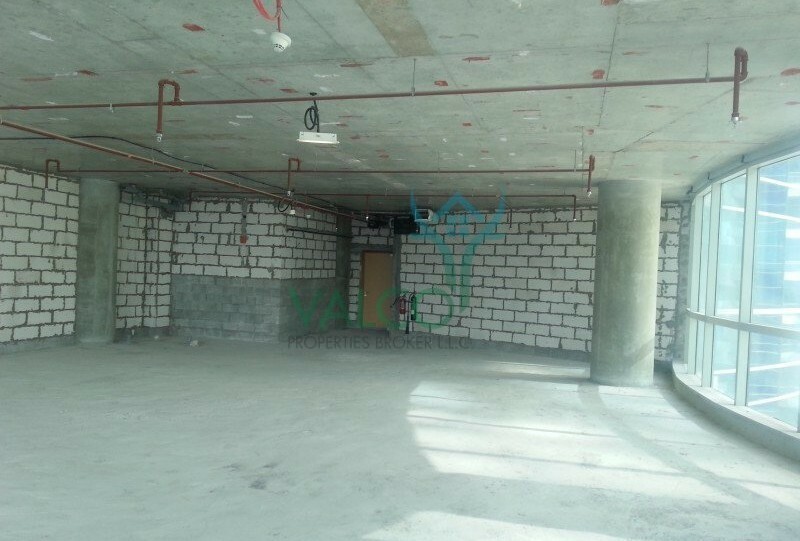 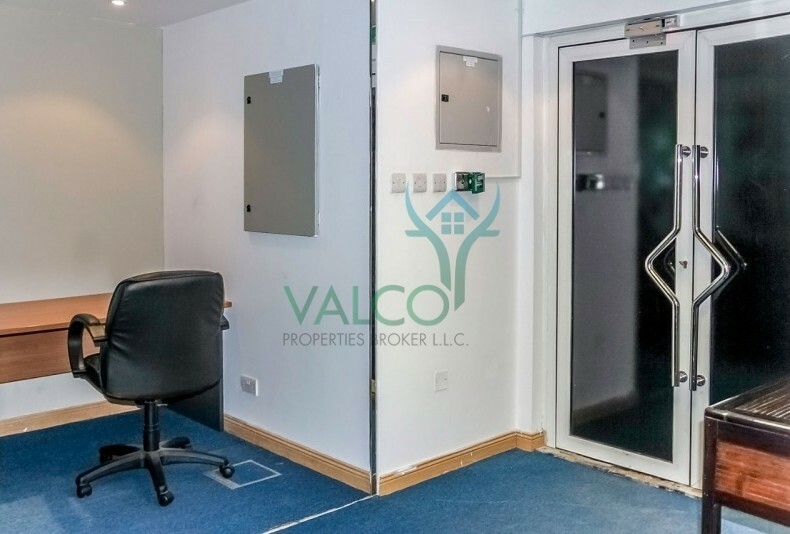 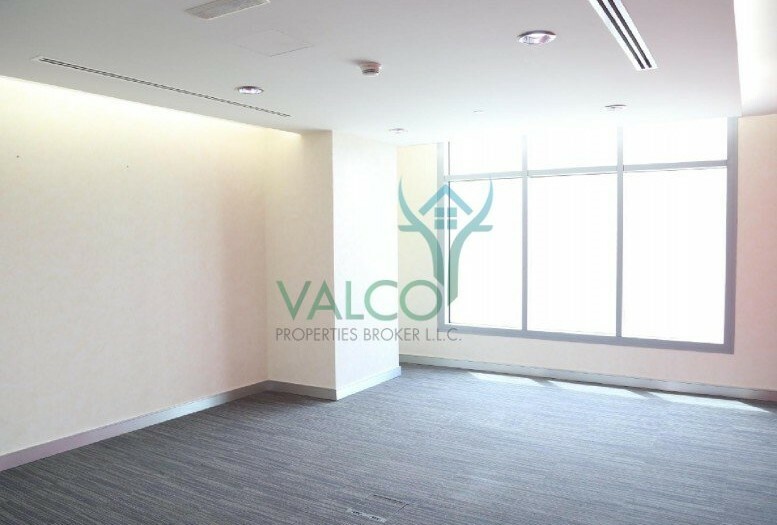 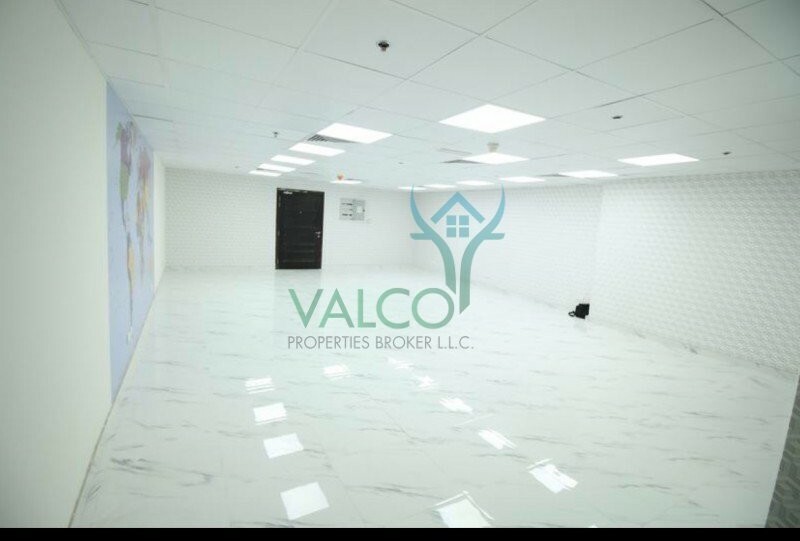 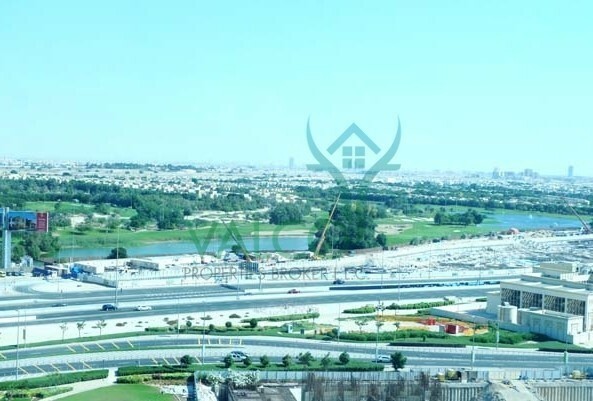 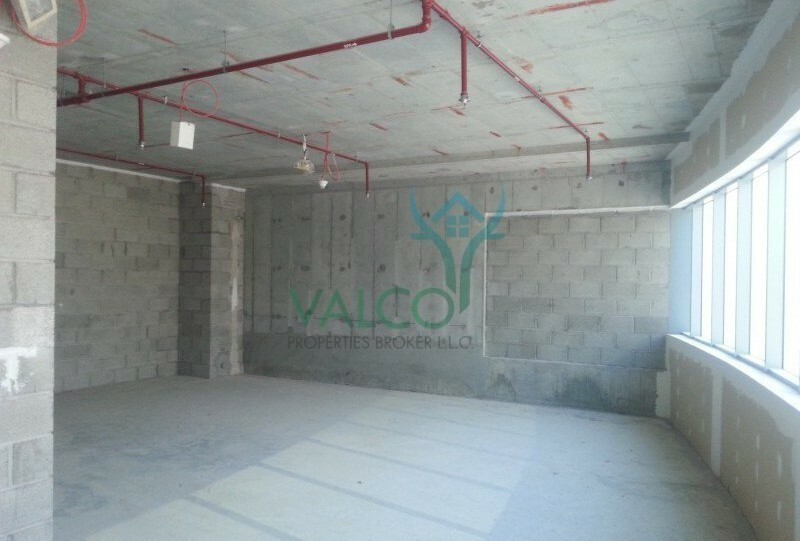 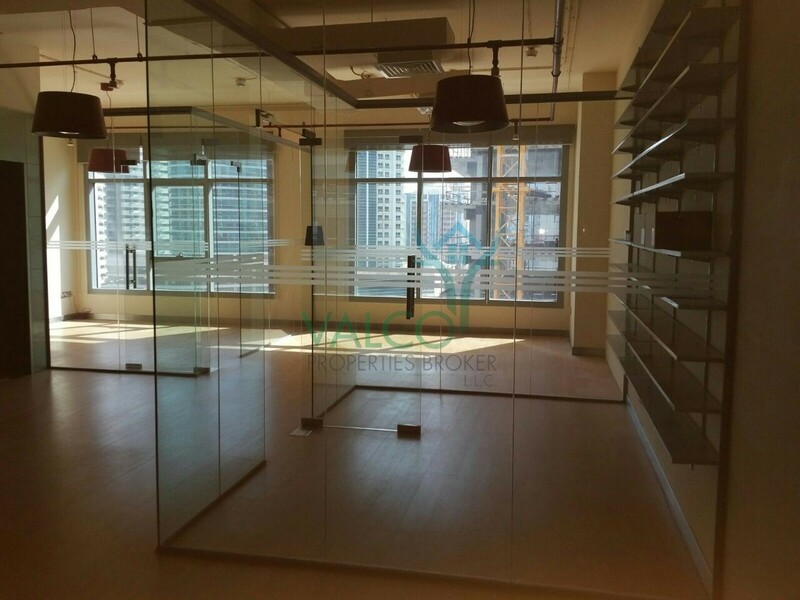 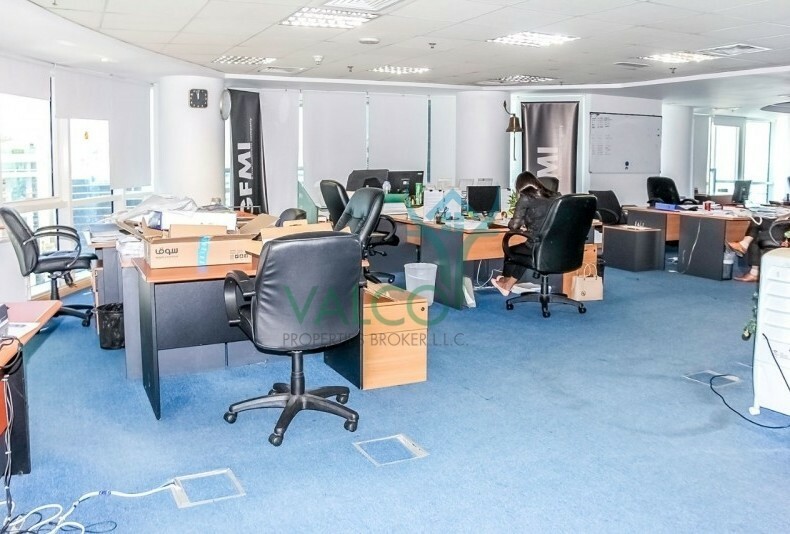 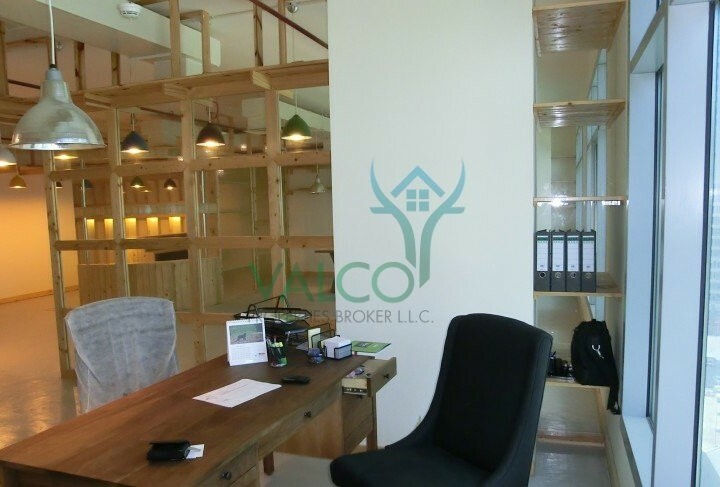 * Storage Rented AED 23,000/year.